C.S. Lewis is known for many things, the least of which is the fact that he actually preached several sermons during his life. This month marks the 75th anniversary of what was first heard by those present at Church of St Mary the Virgin, Oxford on June 8, 1941. 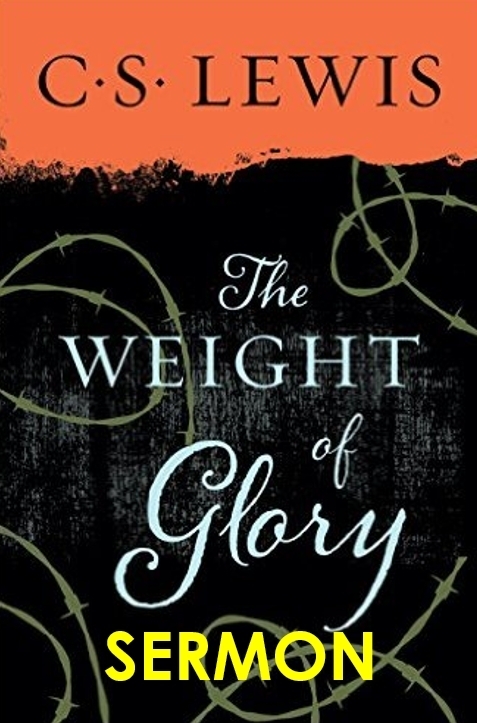 Later it became available as the now famous essay, "The Weight of Glory." The following are some reflections on this shorter work that has had a great impact on so many. They are from Rob Fennell, Peter S. Williams, Corey Latta, Sarah Waters, Will Vaus, Carolyn Curtis, Michael Ward and Karl Johnson.